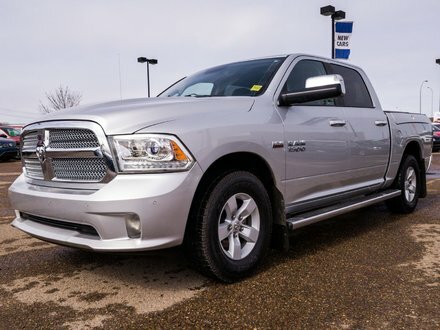 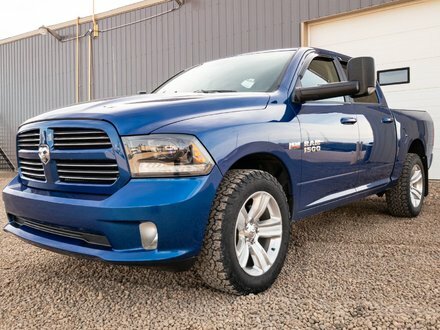 2014 Ram 1500 CrewCab 4x4 is fully loaded with all power options, air conditioning, TOUCHSCREEN sound system and much more! 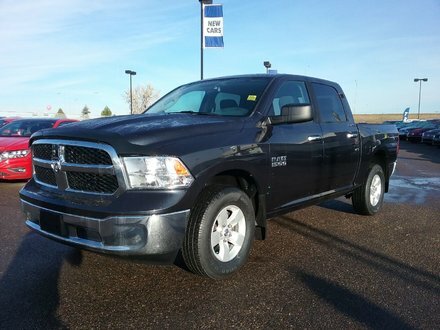 This Ram drives and shows great and has already passed a comprehensive multi-point inspection for total peace of mind! 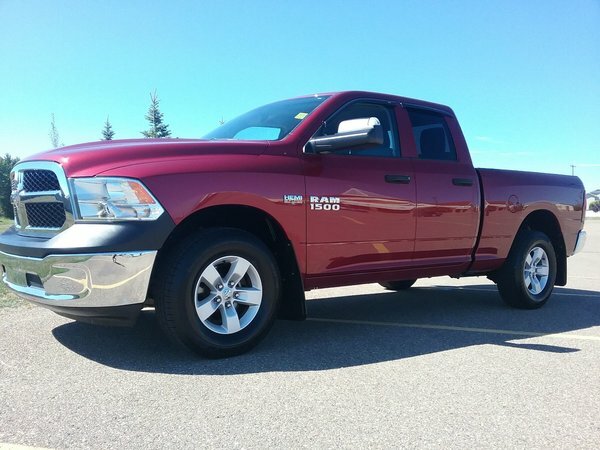 5.7L HEMI V8 - V8 cyl.